So I hate washing my hair! I know I’m not the only one out there who hates it. It’s such a chore for short or long hair. 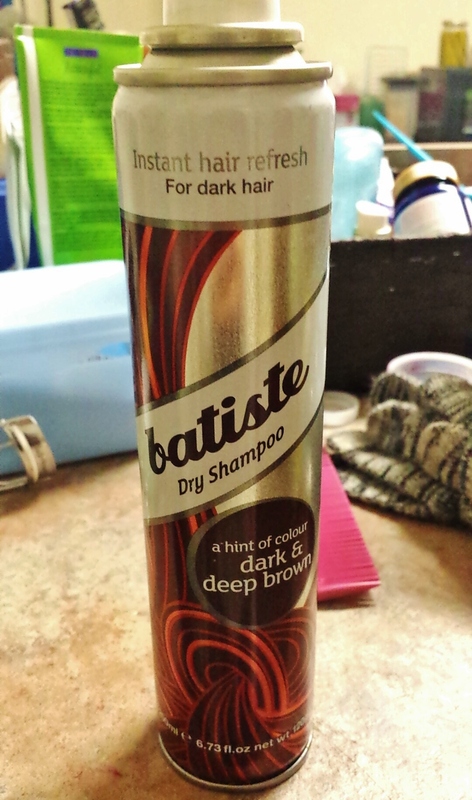 That’s why I absolutely love the Batiste Dry Shampoo: A Hint of Colour Dark & Deep Brown and wanted to share it with you guys. Now this specific one will work best for my dark haired people out there, but don’t worry, they have one specifically for blondes too! There’s actually quite a variety from different colors to different scents, and there’s also their original dry shampoo. The description on the back says it will “remove any excess grease. 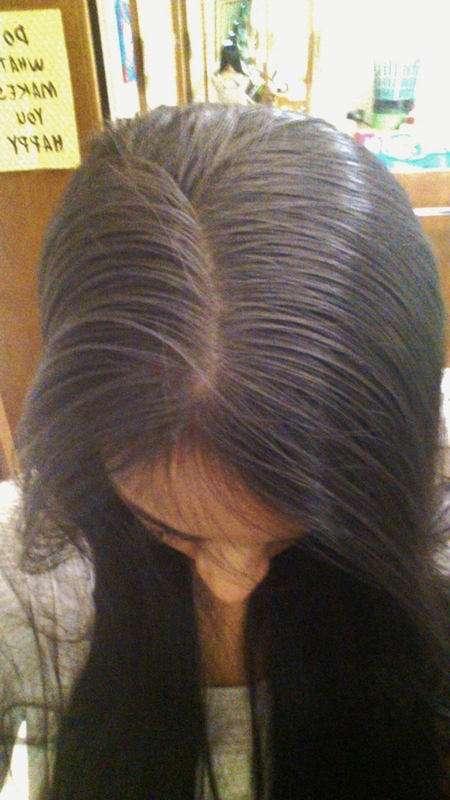 Hair feels gorgeously clean and fresh with added body and texture”. It does soak up all the grease/oil, and it looks like it’s clean. But, to be honest it doesn’t feel “gorgeously clean”. It feels kind of…rough. But it looks damn good and clean! Also, it really does give great volume! Usually on my second day hair, I’ll curl it first, because the natural oils helps it hold a curl slightly more, and after I’ll spray the dry shampoo. It helps it hold better, and the texture is amazing! 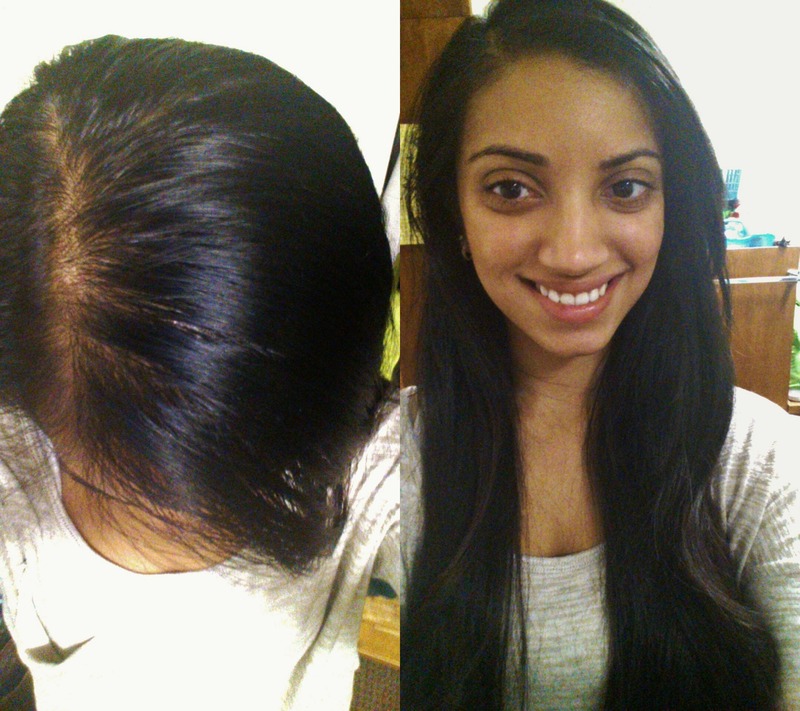 Before: My third day hair! Gross, I know, but I had to let you guys see how it soaks up the oil! The dry shampoo sprays a tinted powder, giving your hair this color. After it settles, shake it out. After: Look at the difference! Definitely does it’s job! I’ve only seen it at ULTA and Cvs. It’s 8.99 at ULTA. Maybe more than you would usually pay for say, a hairspray, but you really don’t use a lot of the product, so it actually lasts quite a long time. It has 6.73 fl. oz. One usually lasts me about two month, which isn’t bad at all! I’ve tried a lot of dry shampoos, like Pssst, Tresemme,and Not Your Mother’s Dry Shampoo, and none of them really worked for me. 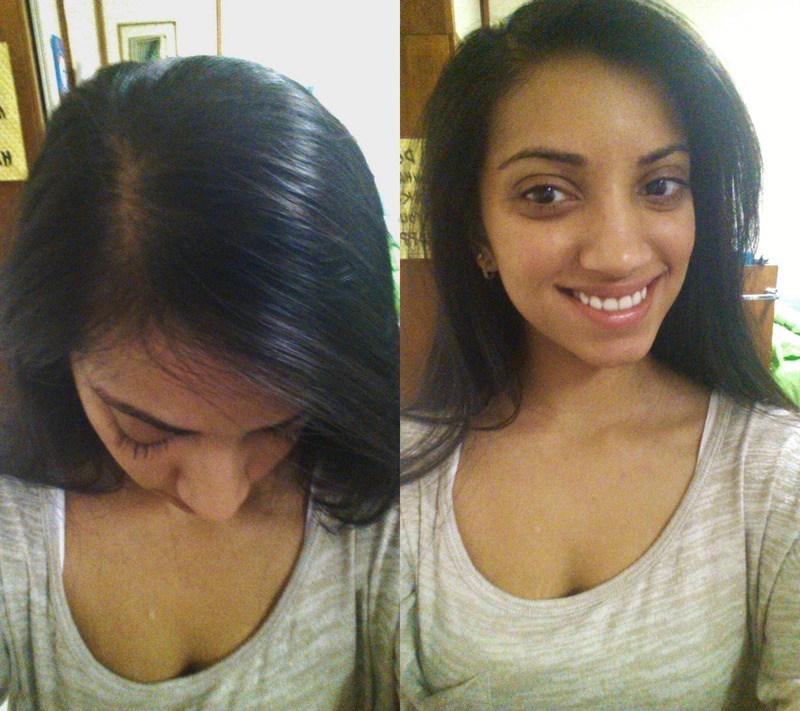 I think it’s because they were all the regular white spray, and it just made my hair look…like a faded black. There are a couple of downsides to the Batiste one though. First of all, it does have a scent, but I deal with it. 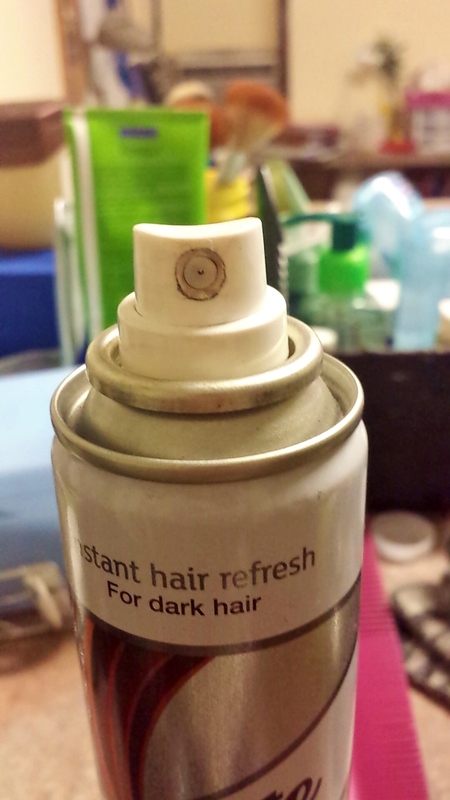 It’s basically like the scent of hairspray, you just gotta live with it. Another thing about it is that, if you don’t give it time to settle onto your hair, when you touch it, the dark color might go on your hands, but you can wash it off. So let it settle! One last thing that I find annoying about it, is that after you use it, you need to clean the little part that the product comes out of. Because the product is a dark powder, it stains the white nozzle thingy and just looks gross. So yes, it does have some downsides, but it’s the best one I’ve tried so far, and it does the job. So when you’re feeling like you don’t want to wash your hair but it looks greasy/oily, definitely give this a go! Let me know if you tried it!